Do you think travel is just for the rich and famous? Think again. These kids come from regular families doing extraordinary things. If you get easily jealous, you might want to stop reading now. 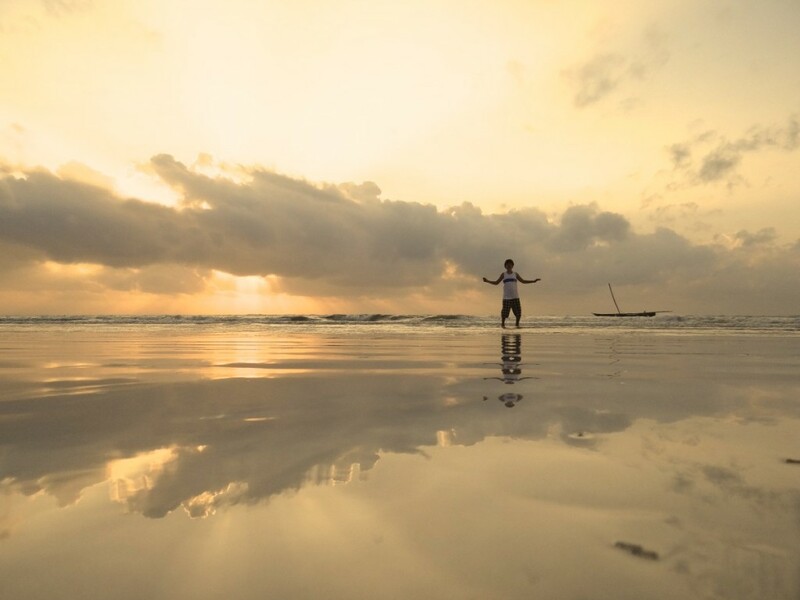 Or to stoke your wanderlust, read on and get inspired by these globetrotting kids. Both Mia and Caius had a passport within 6 months of being born and then in 2012 they left Australia to start permanent travel. Since then they have travelled the world for more than half their lives on a non-stop adventure with their mom and dad. They see the world as small, accessible and friendly, and would love to invite friends from dozens of countries to their birthday parties – hey, why not? Their favourite countries – Finland, Australia and Indonesia (Bali). Also anywhere with a playground or theme park. Explorason aims to travel to 100 countries before he is 12 years old. He also enjoys different cultures and, along with his mum, tries to see as many countries as they can when in one continent. His favourite countries – Fiji, Kenya and Guatemala. This family sold their house and cars; the parents put their careers on hold just so they could take a 13-month round-the-world journey. Their favourite countries – Turkey, New Zealand, and South Africa. Tyler and Stefan’s parents took them out of school when they were 11 and 8 years old to show them the world. The primary purpose was to help them realize, at a young age, the world does not revolve around the United States; there are different ways of doing things and unique traditions that they could learn from. 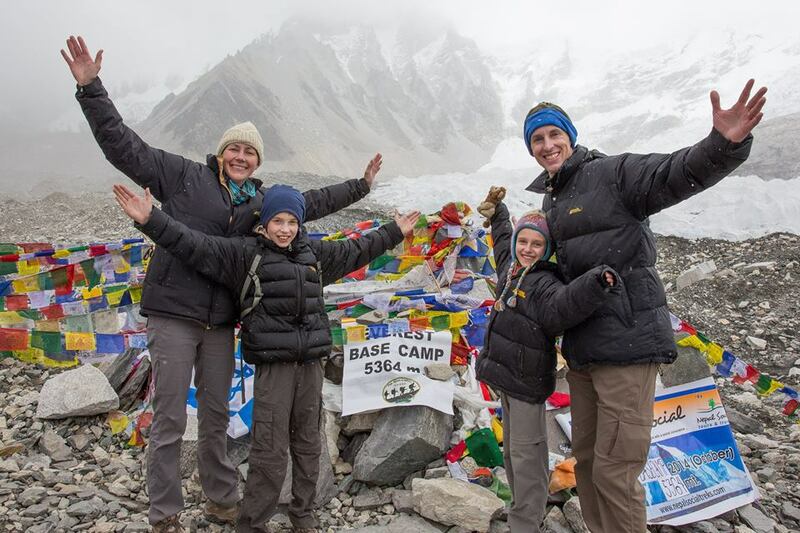 Their parents encouraged Tyler and Stefan to try new things, expand their understanding of the world, and gain a valuable global perspective. Their favourite countries – New Zealand, Greece, and Botswana. Lorenzo and Elio had passports by the time they were 6 weeks old. Their parents were always passionate about traveling as a couple. 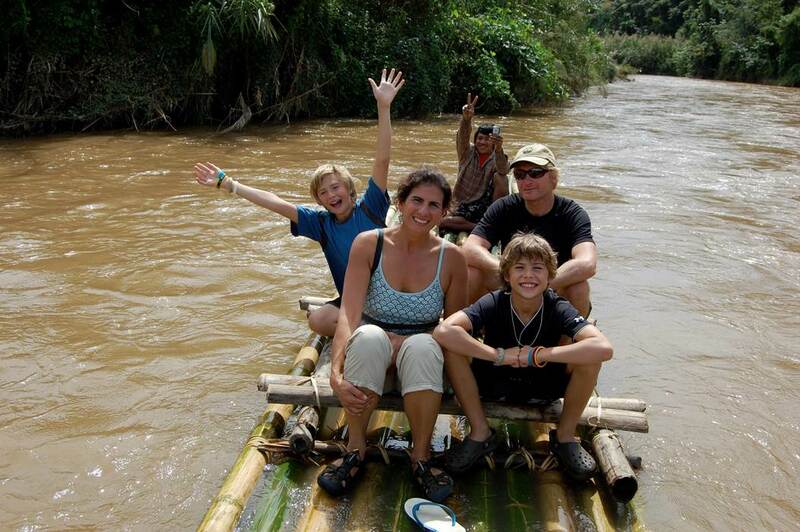 In September 2013, their family of four set out to travel around the world. They reached 25 countries in that year, and continued to visit others. Now with a total 36 countries under their belt, including the United States, it’s easy to understand travel is in their blood. Their favourite countries – Japan, Italy and Malaysia. 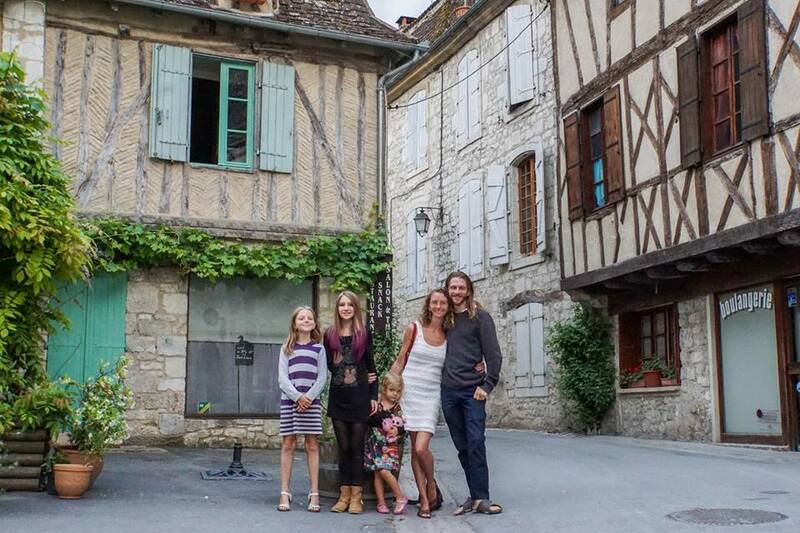 These lucky girls took a trip around the world with their parents in April 2014. Much of their journey revolved around volunteering. The parents wanted their 3 girls to see the world through a new perspective and find ways to help their own country by learning about what’s working in other nations. 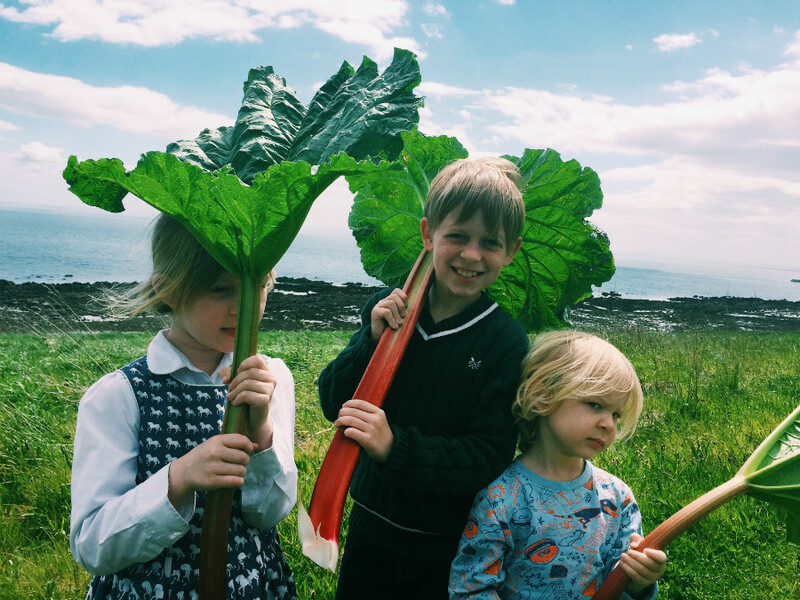 The Pearce family expressed feeling stagnant in their personal growth, staying in the same culture and location. Emily, Marie and Aysia’s parents believe traveling expands their vision of who they are and what’s possible, and helps them feel more connected to each other, and to the world as a whole. Their favourite countries – Japan, Italy, and (Bali) Indonesia. 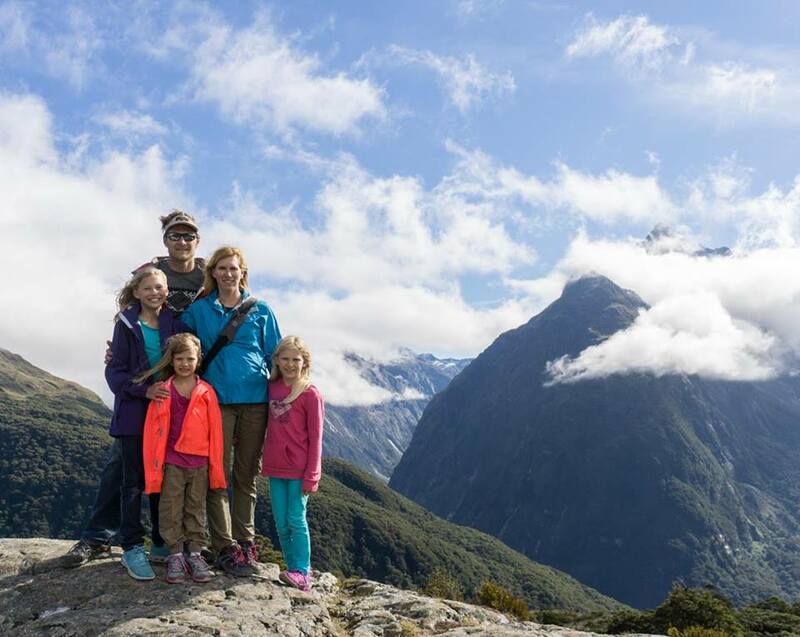 This family loves travel and wants to see as much of the world as they can. 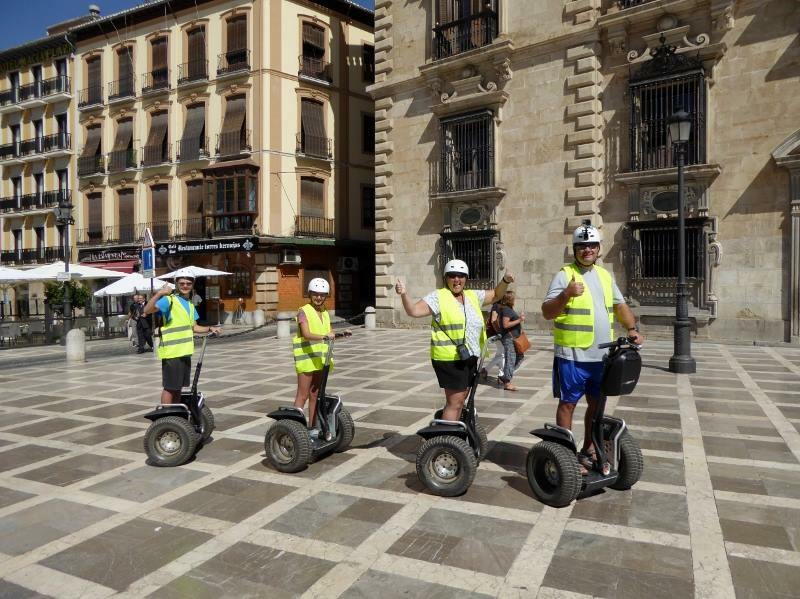 They enjoy exploring new destinations and becoming fully immersed in the local culture. Their favourite countries – Iceland (Darcy) and either Finland or Russia (Harry). 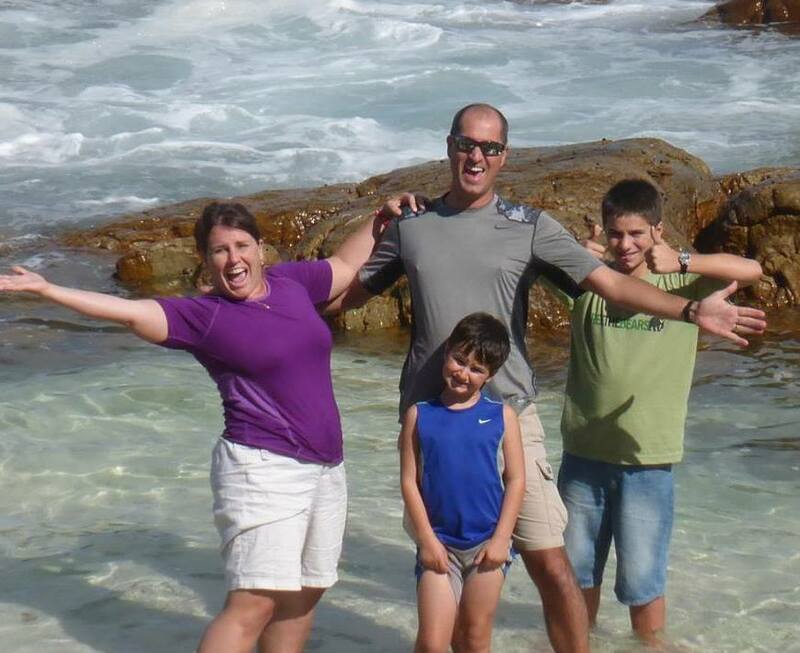 This family lived as expats until the kids were 7, and took vacations to nearby countries. 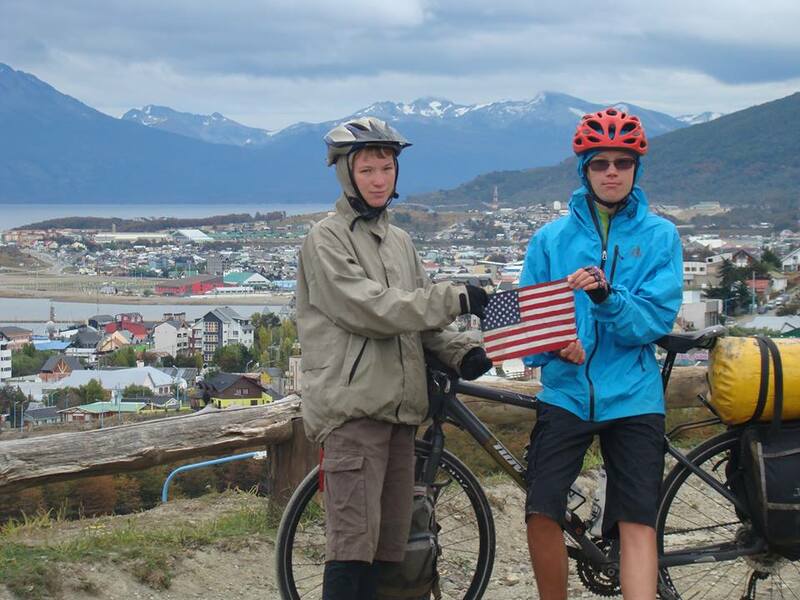 Then when the boys were 10, they set out to ride their bikes the length of the Americas, a journey spanning 15 countries. Their favourite countries – Peru, Canada, and Honduras. Travel is important to this family as they wanted to show the kids how everyone different, yet the same. 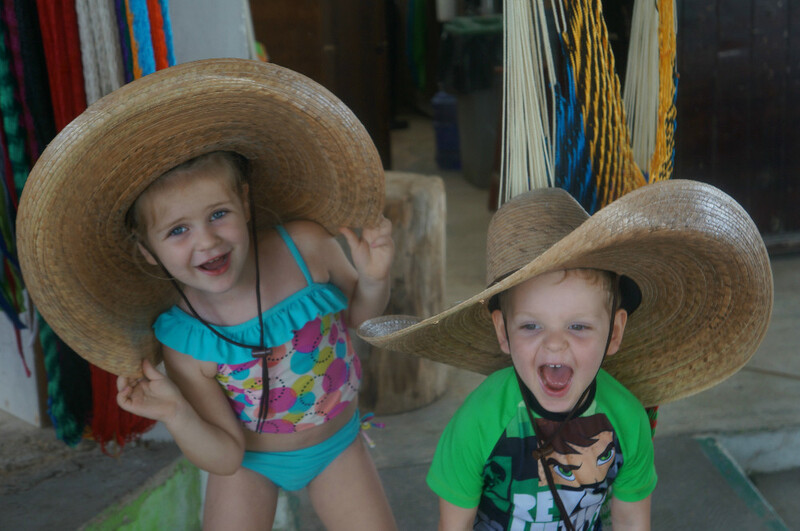 The parents chose travel as a method to provide their kids with experiences, relationships, and moments, which mould them into thoughtful global citizens. Their favourite countries – Netherlands, Thailand, Spain. The common factor with all these travelling kids is the desire to experience everything our marvellous world has to offer. And the best news is that it’s never too late (or early) to start.